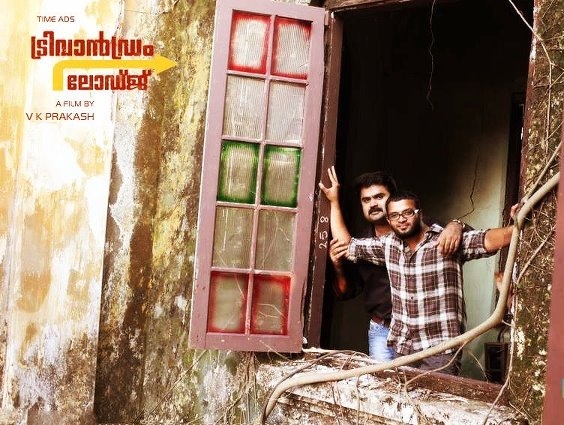 Trivandrum Lodge, the upcoming movie by V K Prakash will be using Poptag to stay connected with viewers. Produced by P.A Sebastian (TimeAds), this is the first Indian movie to use Poptag. You can scan the tag featured in this teaser.